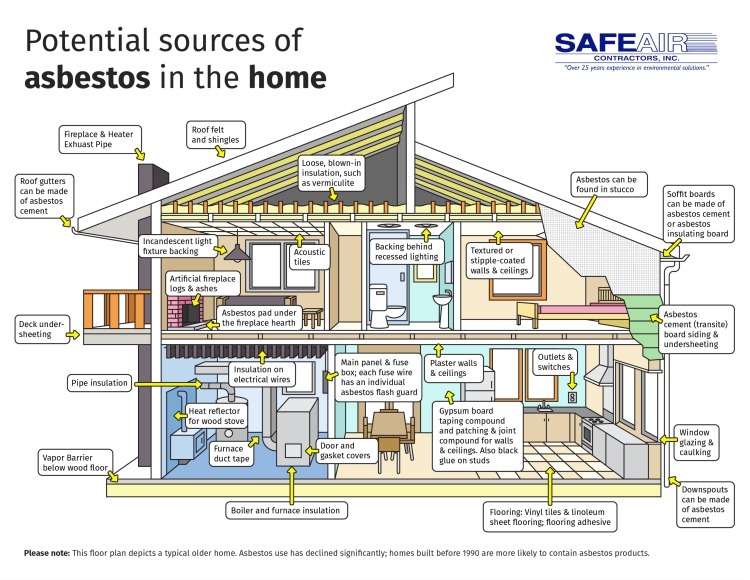 SafeAir Contractors, Inc., is a Certified Asbestos Abatement Contractor. 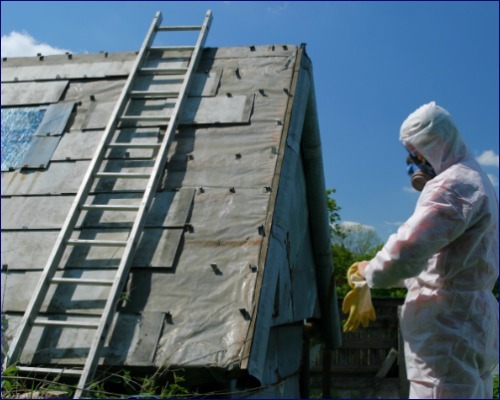 We are specialists in the field of surveying your asbestos situation and providing a safe, economical and timely means to address your special project needs. 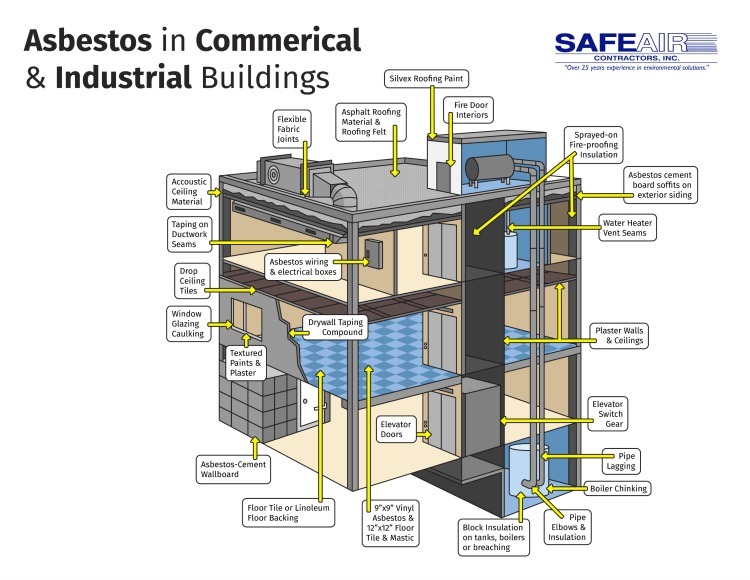 SafeAir Contractors is an asbestos abatement company that understands each client has different constraints and stipulations to their asbestos projects. We are well known for our compatibility and flexibility to those constraints and/or stipulations of an owner. 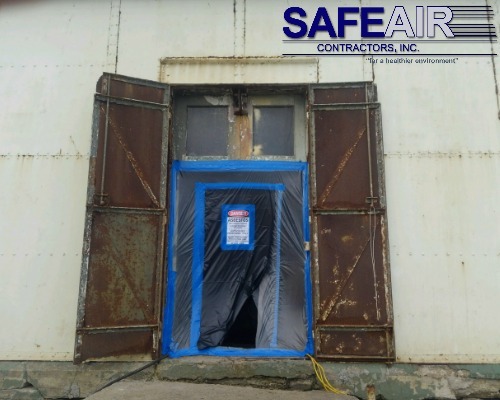 SafeAir Contractors, Inc. has a record of performance that is unblemished due to our continuous employee training and our continuous commitment to follow, if not exceed, all rules and regulations applicable to the asbestos abatement/environmental remediation industry. Our key personnel are consistently monitoring the changes and interpretation of the asbestos abatement and environmental remediation rules/regulations. Also, the same individuals are researching new “State of the Art” equipment and materials. This information is continuously being introduced in our employee training classes so that our clients can receive the safest and most economical means in addressing their specific asbestos/environmental needs. Please feel free to contact us at any time about your asbestos abatement/environmental concerns. We’re looking forward to working with you on your next asbestos abatement/environmental project.